Don’t miss an opportunity to add happy buyers to your MailChimp newsletter lists, and stop wasting time manually adding people after they submit a payment to your PayPal account. Our PayPal MailChimp extension to our PayPal IPN for WordPress plugin will automatically add the email address on the transaction to your MailChimp list so that you don’t have to worry about it! 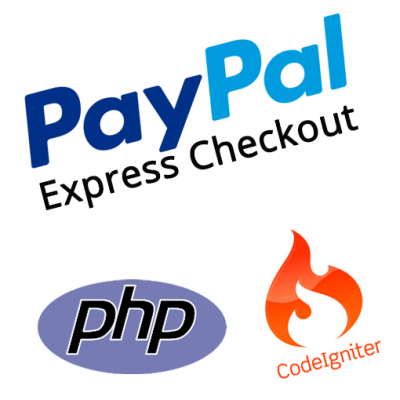 Our PayPal MailChimp premium extension to our FREE PayPal IPN for WordPress plugin is a tool that you will find very valuable if you are using PayPal to accept payments and MailChimp to manage your newsletter lists. 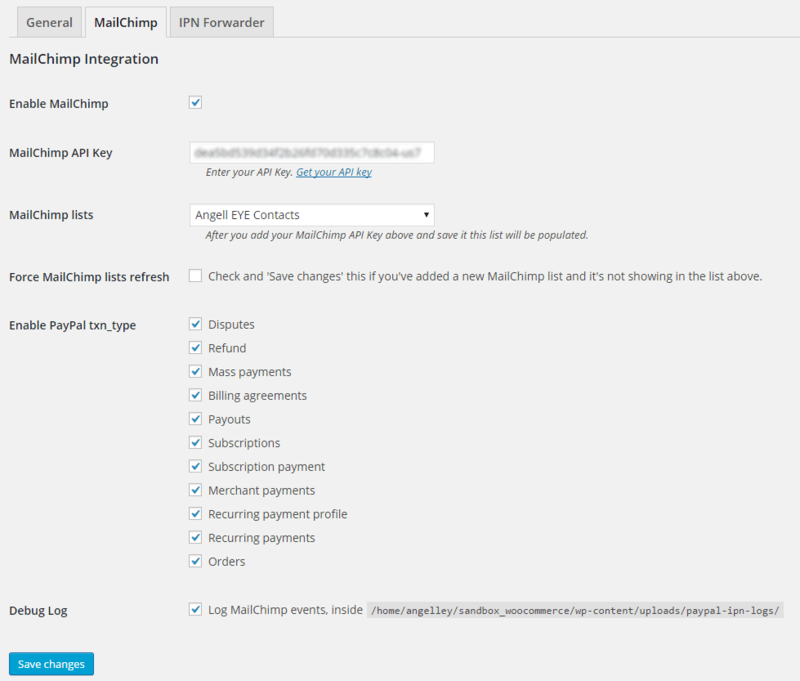 You may easily configure the PayPal MailChimp extension to automatically add the email address associated with the PayPal transaction to your MailChimp newsletter list. No more wasting time entering email addresses or importing lists manually! No more missing out on golden opportunities to follow up and stay in touch with your previous customers! 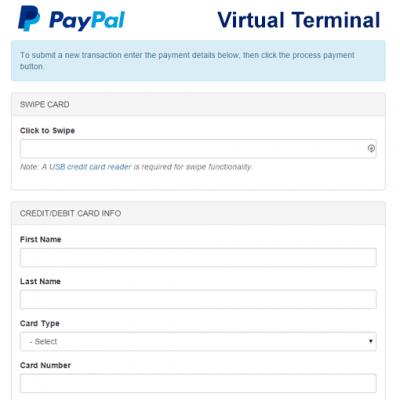 When a transaction hits your PayPal account, their server will pass the transaction data to your IPN listener as configured on your WordPress site. The IPN solution will receive that data, and then based on your configuration, it will automatically push the email address associated with the transaction to your MailChimp Newsletter list. It all happens automatically and in real-time so you don’t even have to think about it! The PayPal MailChimp IPN WordPress plugin is an extension to our FREE WordPress PayPal IPN plugin, so you need to make sure you have it installed and activated prior to installing the MailChimp premium extension.